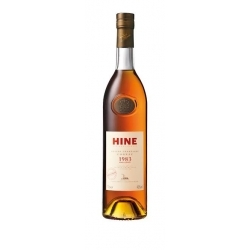 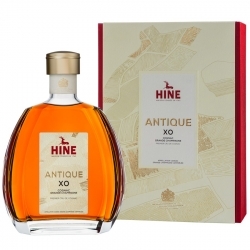 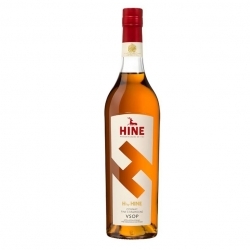 Created by Bernard Hine and Nicholas Freeman (Hunters & Frankau) in their quest to find the perfect match between the most expressive of cigars and House of Hine cognacs. 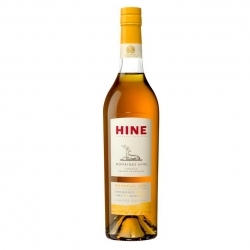 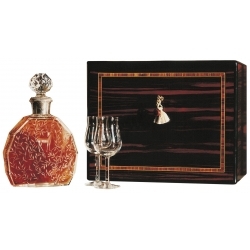 A blend of twenty eaux-de-vie produced using Grande Champagne, Petite Champagne and Fins Bois grapes. 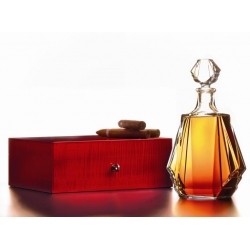 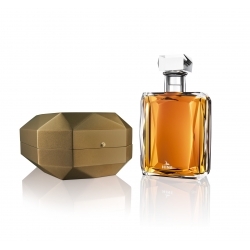 Cigar Reserve is an invitation to embark upon a Gauguin-like journey through precious wood and sweet cinnamon. 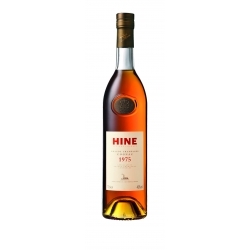 Rich and corpulent in character, its exotic aromas reveal a taste for adventure. 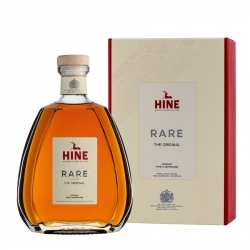 Its deep amber tones signal a cascade of aromatic complexity: zingy spices – fresh pepper and tobacco – underscore notes of walnut, honey and lightly toasted flavours. 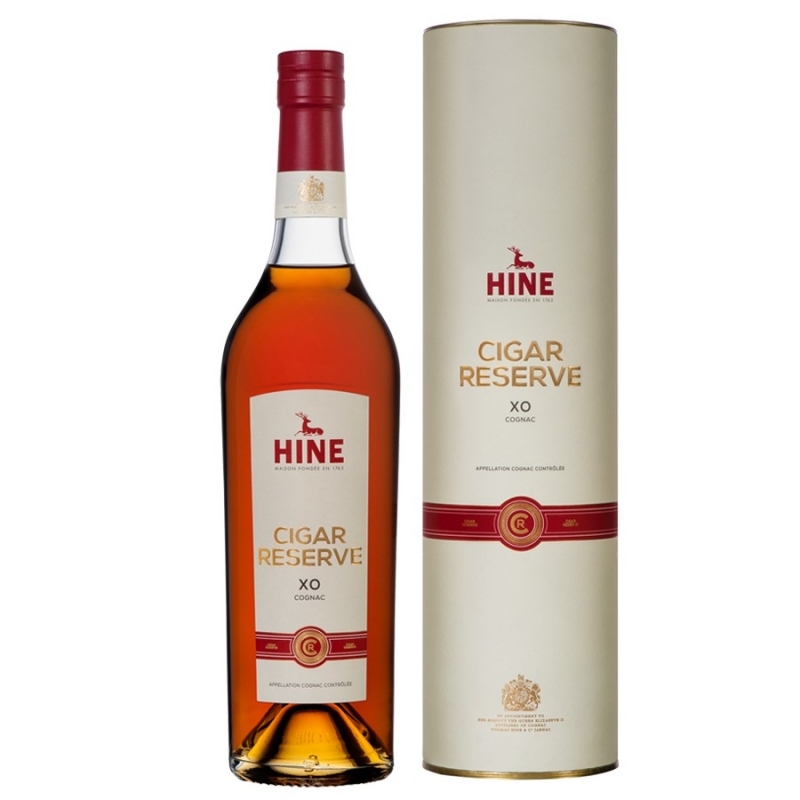 Cigar Reserve is a distinctive expression of the house's expertise, where a blend of eaux-de-vie aged for over fifteen years sustains an exchange with another great taste sensation: the cigar.